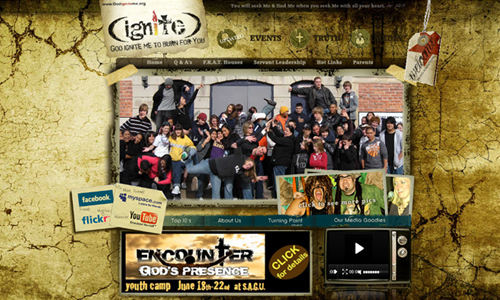 More and more Christian churches have created church websites on the thought of getting new members as well as realizing the importance of their web presence. This keep the members connected even if they are away and build friendships within the church and the community. 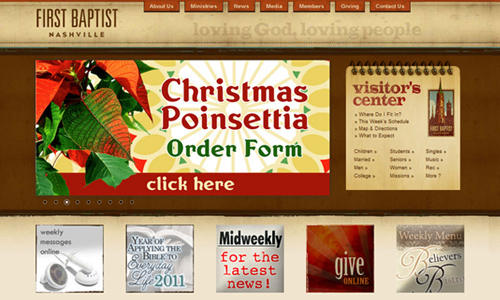 There are a lot of church websites out there but only certain of them are professionally designed. They all have a few things in common and that is their main focus is on the content. 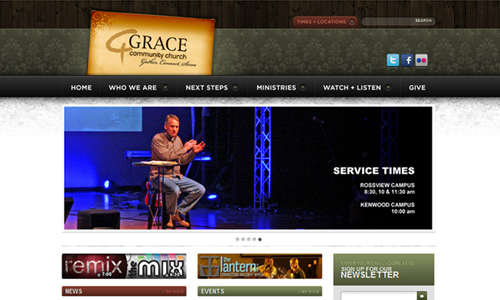 A church website should look great without the extra fluff sound and flash. The links should also very easy to find. 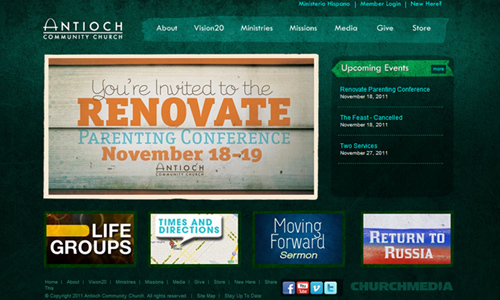 The feel of a wonderful church website would crisp and clean to set the church websites apart from every other. 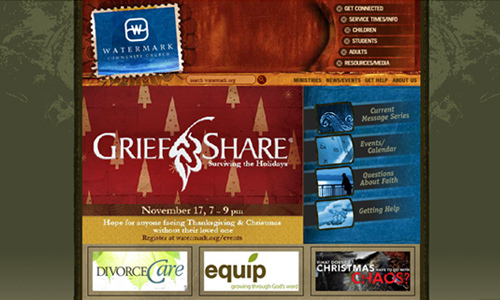 Here is a collection of 30 Wonderful Designs of Church Websites that were sensitively designed to fit the church atmosphere and comforts. Take a glimpse at these designs as they are an excellent source of inspiration for any project. Enjoy! 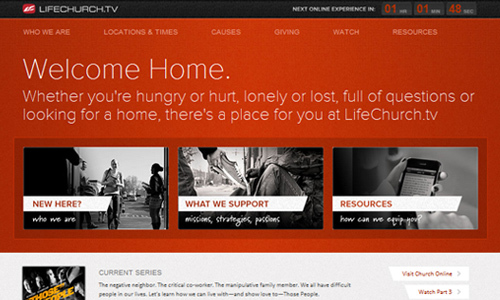 LifeChurch.tv is also known as Life Covenant Church and is passionate about sharing the love of Christ by caring for others and positively impacting our communities. 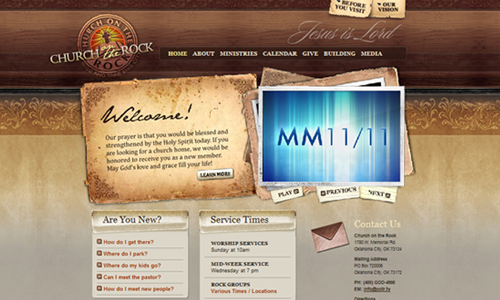 Church of the Rock is a charismatic, interdenominational, evangelical church where Prayer Is a Lifestyle, Love is Experienced, and Families are Transformed. 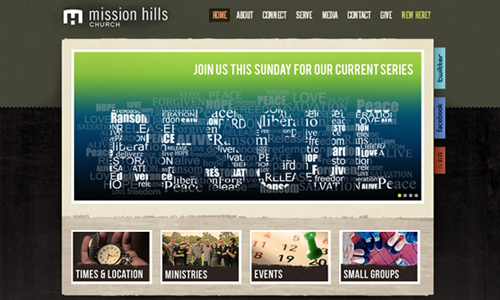 Mission Hills Church is a place where members believe in love, worship and connection as the main principles of following Jesus. 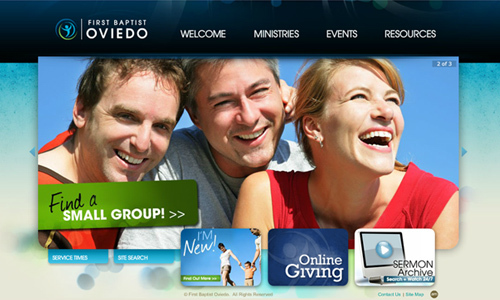 First Baptist Oviedo is a growing, dynamic group of people of all ages who are seeking to become passionate followers of Jesus Christ. 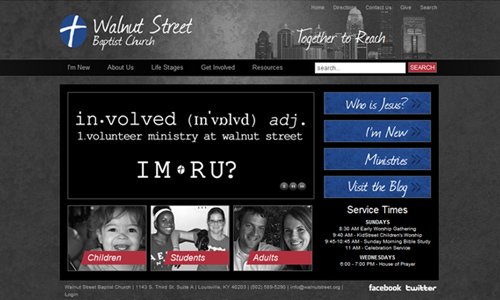 Walnut Street Baptist Church presents worship schedule, events and services to youth, children and families. 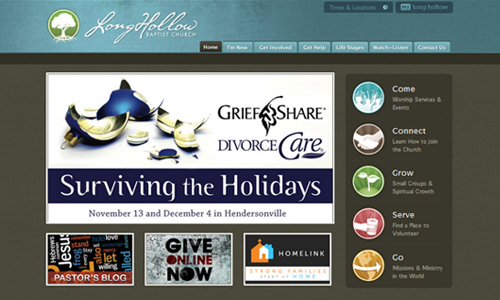 Long Hollow Baptist Church is a community which helps their believers to grow deeper in their relationship with God each and every week. 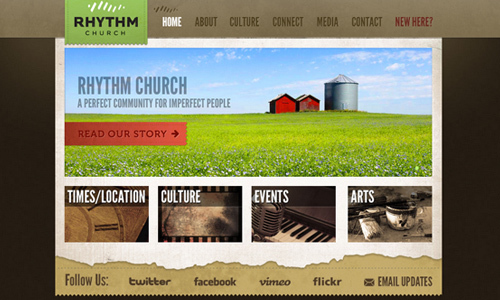 Rhythm Church is a church for all people following Jesus, working for God’s kingdom, and seeking to live in the rhythm of worship and mission. Antioch Community Church is a Christ-centered, family-integrated church with a passion for Jesus and His purposes in the earth. 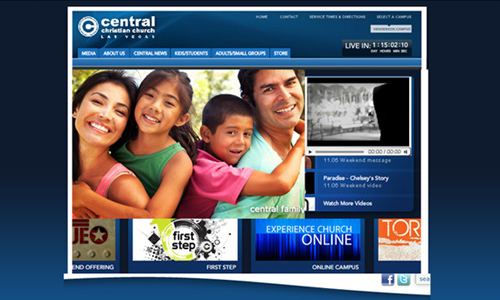 Central Christian Church is a thriving and innovative multi-site church which believes that no matter what you’ve done or where you’ve been, God’s grace is available. 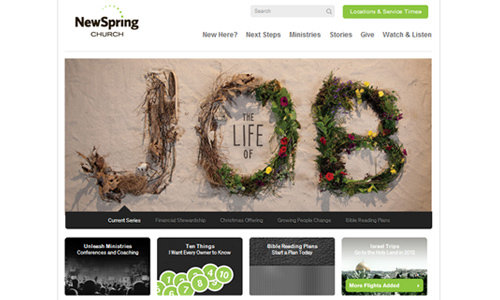 NewSpring Church exists to make Jesus famous, one life at a time. 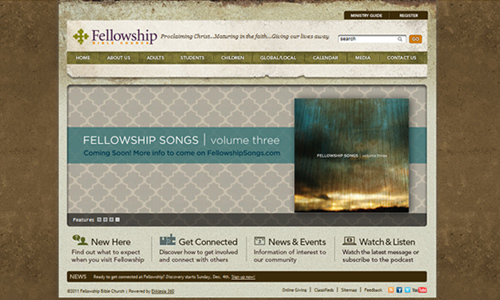 Fellowship Bible Church is a a non-denominational church which serves the entire community of Nashville, TN. 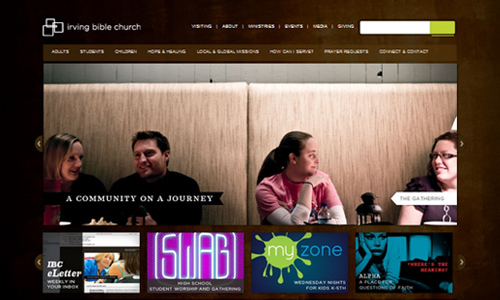 Irving Bible Church is an independent, nondenominational church in the Dallas area. 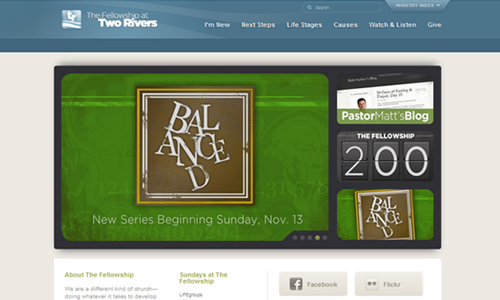 The Fellowship at Two Rivers is a Christ-centered church which do whatever it takes to develop committed followers of Christ. 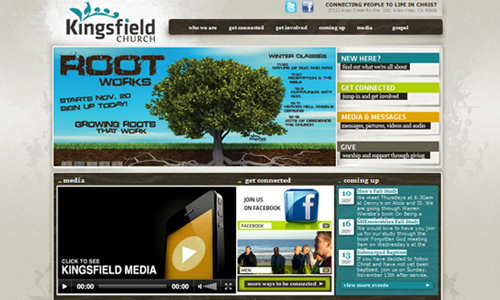 Kingsfield Church is a movement of churches which connects people to life in Christ. 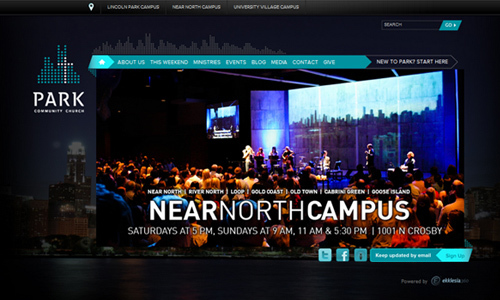 Grace Community Church is a non-denominational, evangelical megachurch which aims to glorify God and extend His kingdom by living and proclaiming His truth in the world. First Baptist Nashville is a community which helps people develop a relationship with the one true God. College Park Church is a church that together wants to love God, love people, and serve the world. 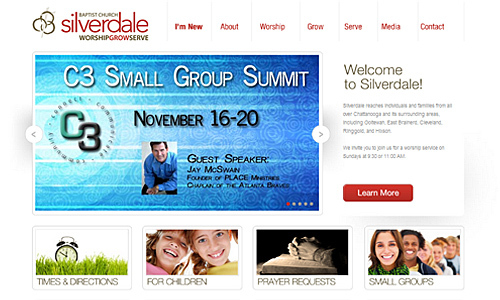 Silverdale Baptist Church is a worship center and community of people to become mature, authentic followers of Christ. 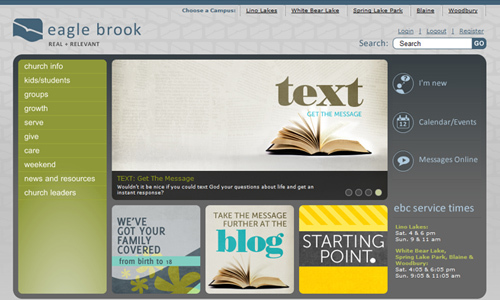 Watermark Community Church is a nondenominational church where its members are fully devoted Christ followers. 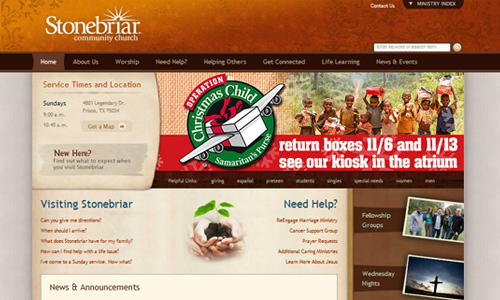 Stonebriar Community Church is a nondenominational evangelical Christian church located in Frisco, Texas. 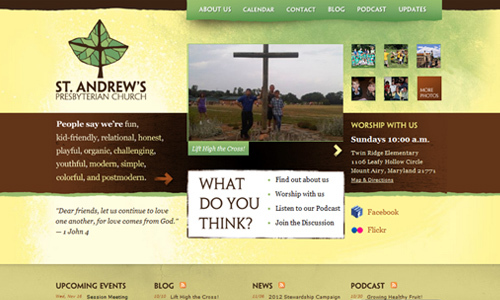 St. Andrew’s Presbyterian Church is the oldest open, caring Presbyterian community of faith in Ottawa, Canada. 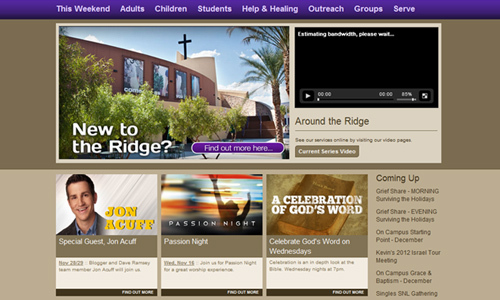 Eagle Brook Church is a multi-site church growing from 300 people to over 11000 parishioners in its 60-year history. 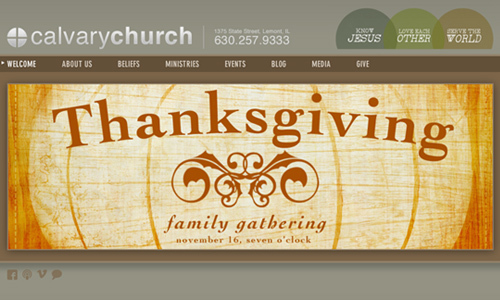 Lemont Calvary Church is a community of believers located in Lemont, Illinois. 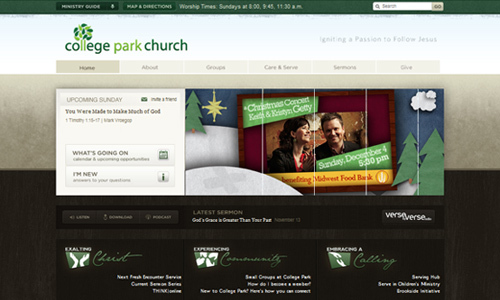 Park Community Church is a biblical community of believers in Jesus Christ. 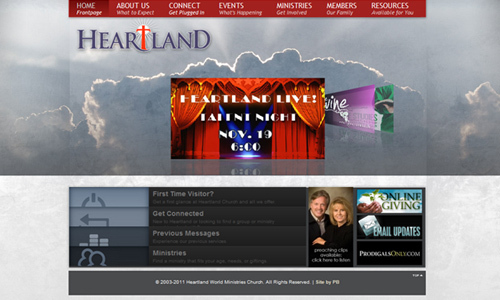 Heartland Church is a charismatic church of people looking to connect with God in meaningful ways. 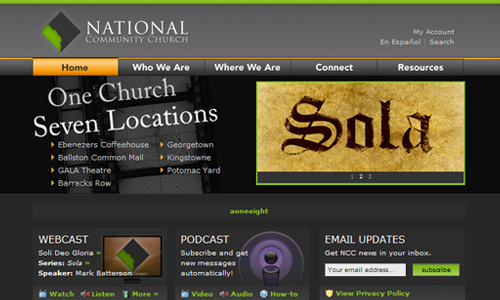 National Community ChUrch is a multi-site church that meets in both rented and permanent facilities. 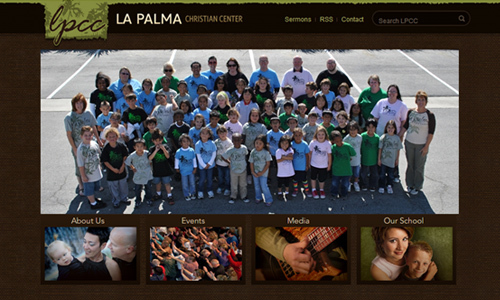 La Palma Christian Center is an organization which desires to encounter God through prayer, praise and through His Word. 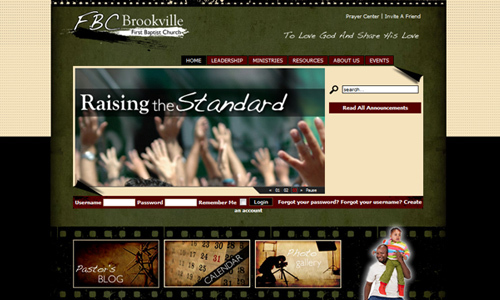 First Baptist Church Brookville is a family oriented church located in Brookville.